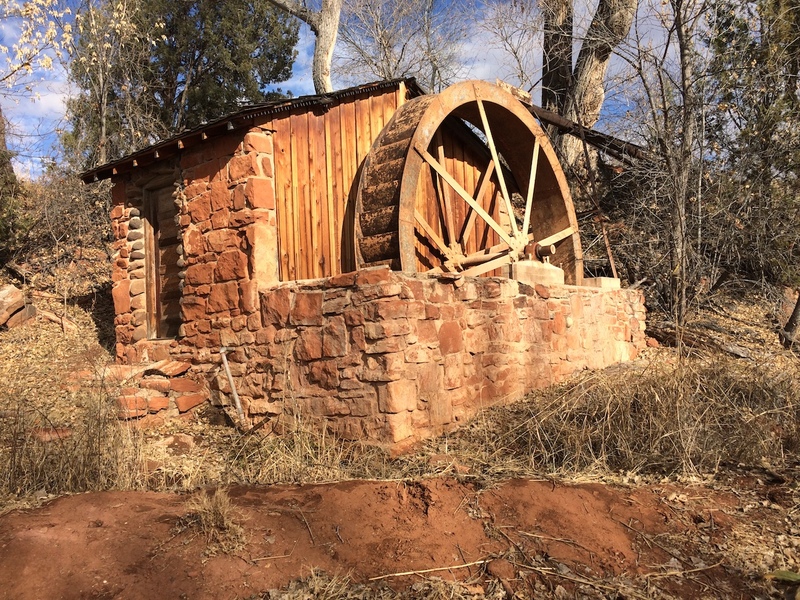 Wisconsin resident Teri Casagranda and her husband Gary wanted to see the beauty of Arizona. Recognizing that one of the best ways to do this would be via RV, Teri set out to find one. 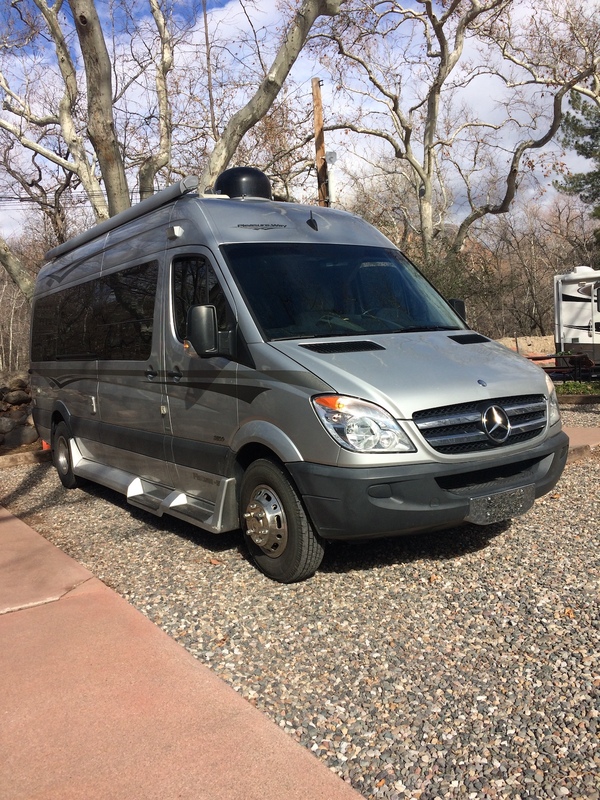 “My son told me there are RV rentals similar to home rentals such as VRBO, so I searched ‘RV rental Arizona’,” Teri says. The minute she saw Outdoorsy at the top of the results, the Casagranda’s road trip adventure began. Outdoorsy Renters Teri and Gary Casagranda. The Casagranda’s Class B rental. 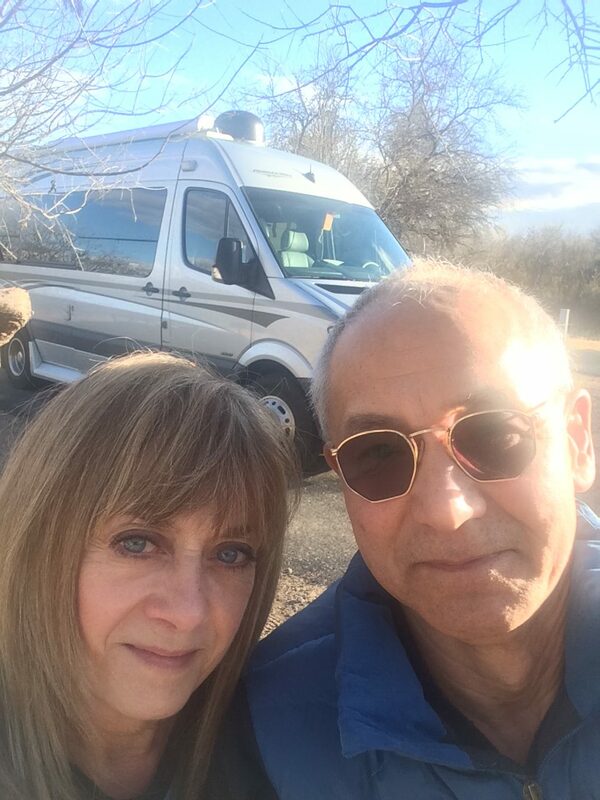 “This was our first RV trip, and being able to stay in beautiful areas and see the sights along the way was awesome,” Teri says. “We love nature, and being right there with the native vegetation and wildlife was just awesome.” She adds one of their favorite highlights of the trip was meeting a roadrunner face to face. 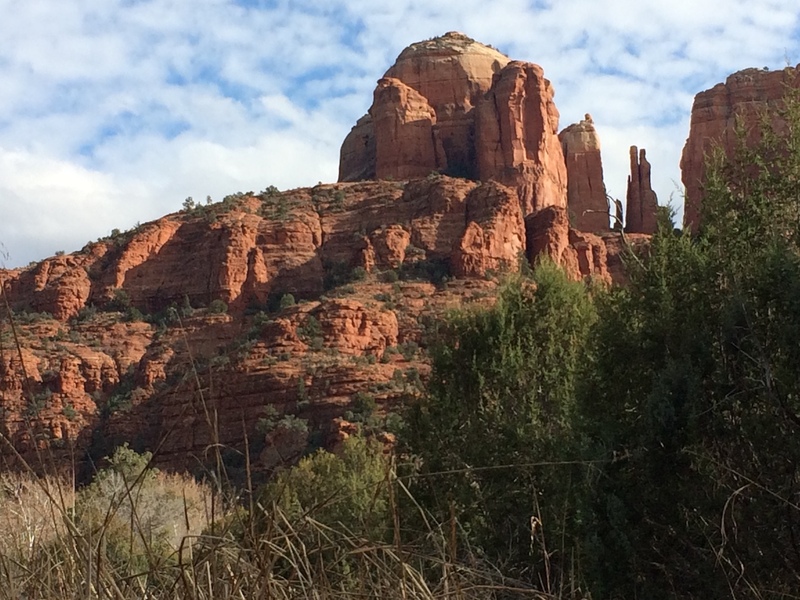 Scenic sandstone rock formations near Sedona, Arizona. One of the sights from the Casagranda’s roadtrip through Arizona.